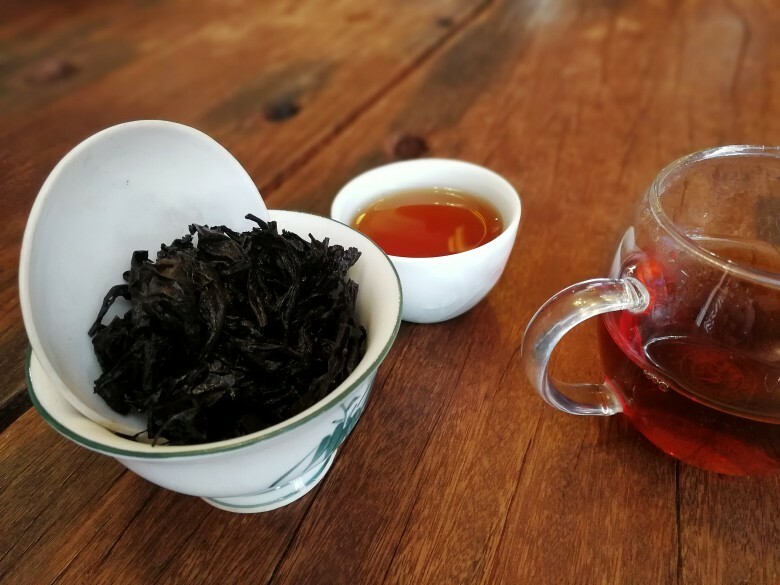 The tea is characterized by floral aromas and can help reduce phlegm and clean lungs, thus the tea is ideal for smokers. 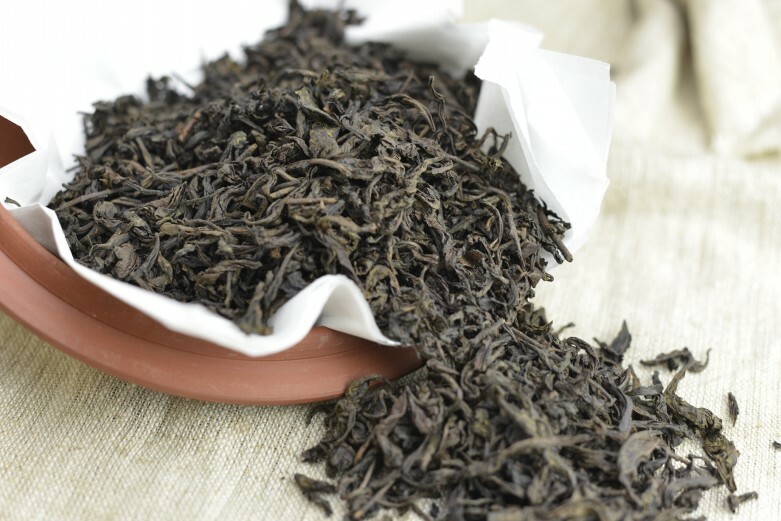 Legend has it that the tea was plucked by monkeys, hence the name. 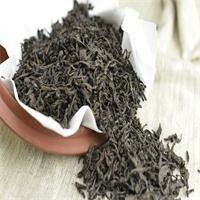 The tea is characterized by floral aromas and can help reduce phlegm and clean lungs, thus the tea is ideal for smokers. If you have any questions on this product, please leave a message. If you have any opinion or experience on this product, welcome to share!